and your loved ones a happy holiday season! and sincerely thank you for your dedication to the College of ACES this past year. 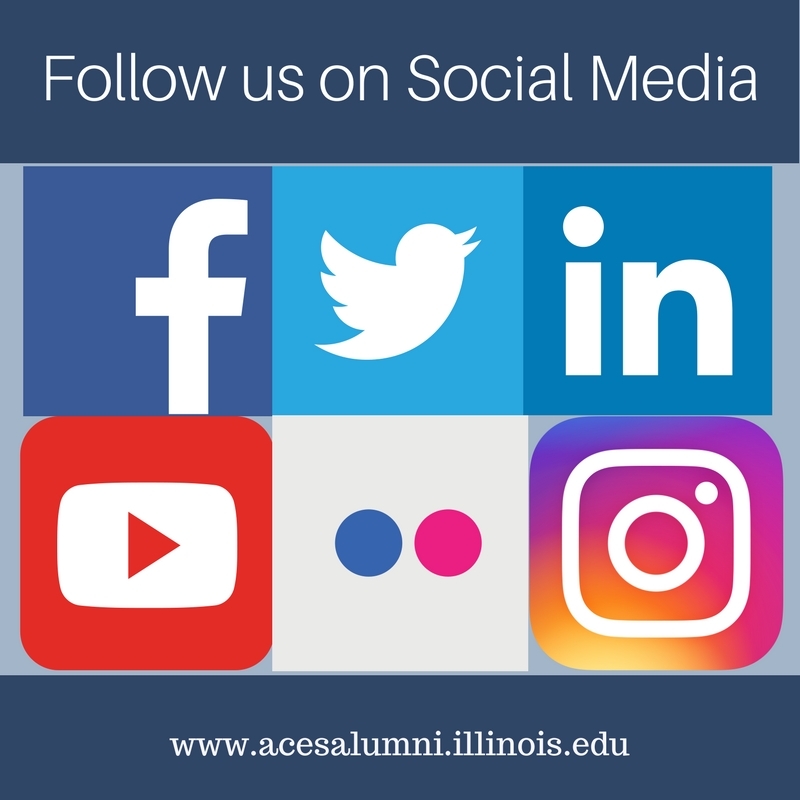 Looking forward to seeing you at upcoming alumni events and activities in 2019! Liza Vaughn, Administrative Assistant, Cassidy Thomas, Intern, Tina Veal, Director of Alumni Relations. 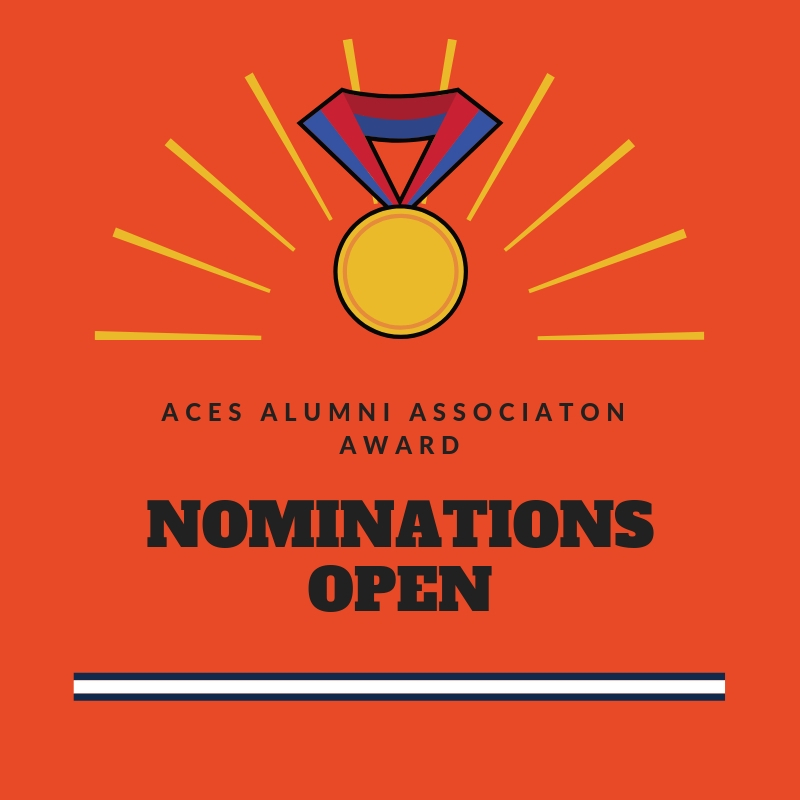 ACES Alumni Association's Administrative Assistant, Liza Vaughn, retired on November 30, 2018. Liza has been a wonderful asset to the ACES Alumni Association, and she will be greatly missed! We wish her the best in her retirement! Looking for a last minute gift? 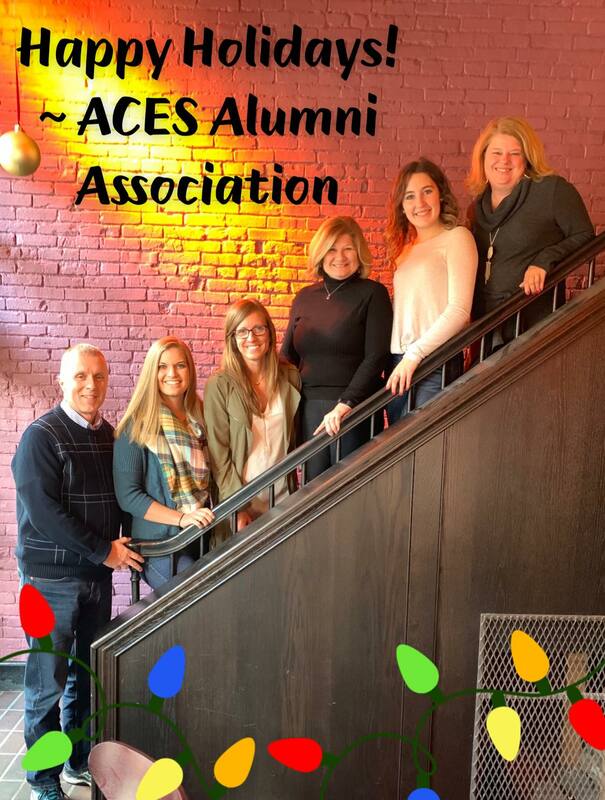 Give the gift of an ACES Family Academies experience! Looking for that special holiday gift? 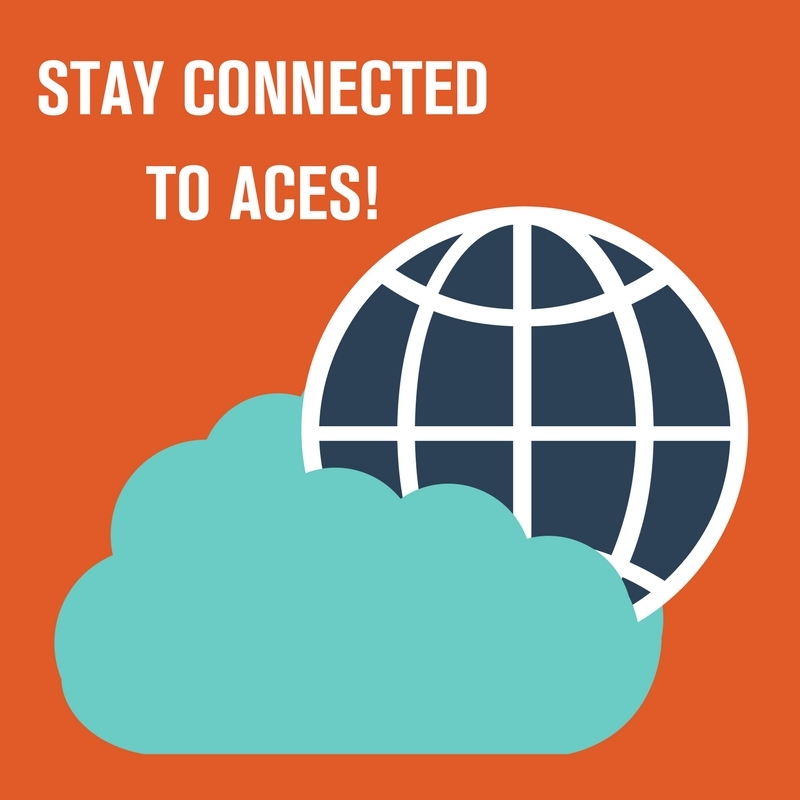 Look no further than bringing a youth ages 8-13 to campus this summer for the ACES Family Academies program July 11-12, 2019. If you would like to join us for the fifth annual ACES Family Academies as a holiday gift. 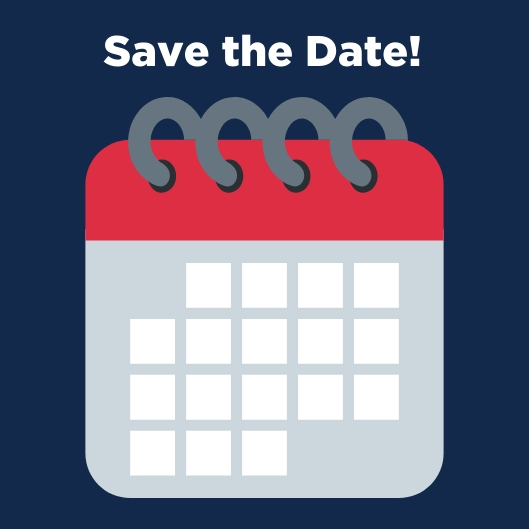 Submitting the $195/participant registration fee by December 25th will allow you to register for courses one week earlier than the general public in March 2019. Additionally, a link to a personalized certificate will be provided in your confirmation that can be used as a gift certificate for the holiday! We hope that you will join us and create memories that will last a lifetime! 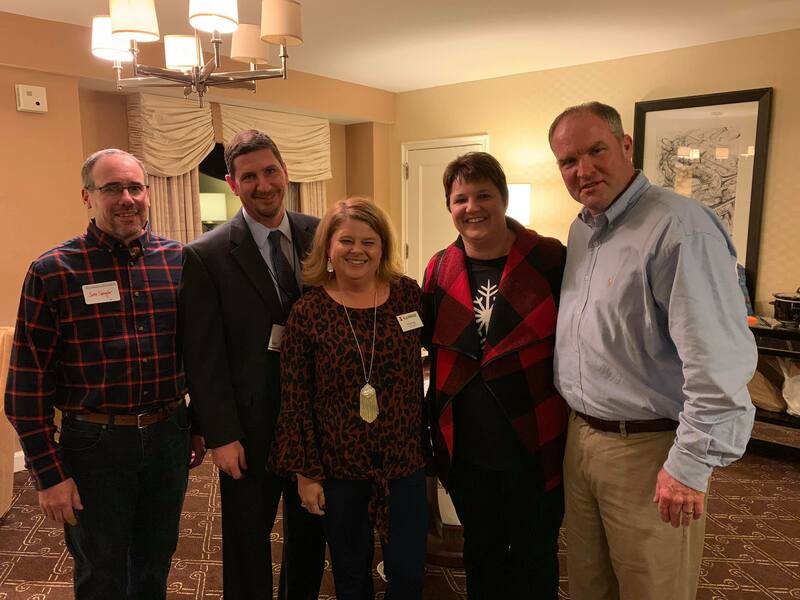 The ACES Alumni Association hosted the second Alumni reception at the Illinois Farm Bureau Annual meeting on Sunday, December 2, 2018. Alums gathered in the Champaign County Farm Bureau Suite. It was a fun evening to gather with our ACES alumni and friends! Support College of ACES students by purchasing College of ACES Apparel! A portion of each purchase supports scholarships for College of ACES students, and items will be available for pickup or delivery after winter break. We greatly appreciate the time and talents you have shared with us! These alumni have given so much of their time and talent to the College of ACES! Sue has served the ACES Alumni Association for twelve years beginning in 2007, serving as the Crop Sciences Vocational Director, Secretary, Vice President and President. Sue has been instrumental in engaging our board, helped to establish the first ACES Alumni Board JBT scholarship, was an integral member of the launch of the ACES Round Barn Society, helped to establish the ACES Family Academies program, and the new ACES Career Achievement award and many more key initiatives we have created. Sue bleeds Orange and Blue. You can find her attending most all of our ACES in Places events across the state, campus events and serving as an ambassador and recruiter for the College of ACES. 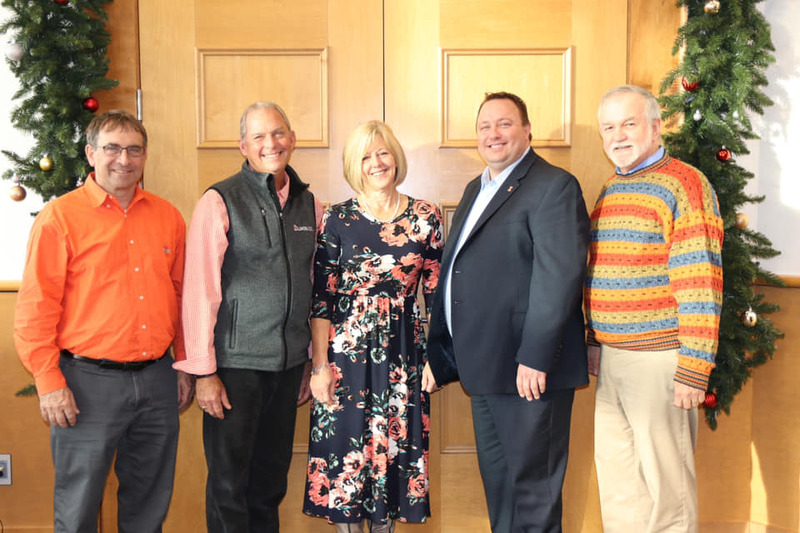 Sue completed her term as President in December and we want to thank her for her many years of leadership and outstanding service to the University of Illinois and College of ACES. 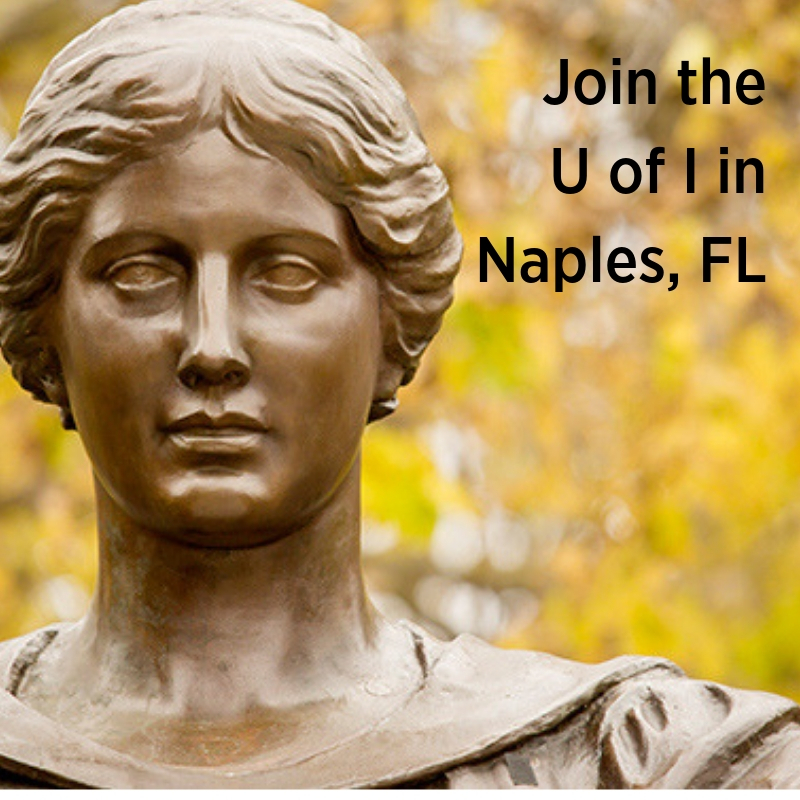 The University of Illinois is coming to Naples, Florida! 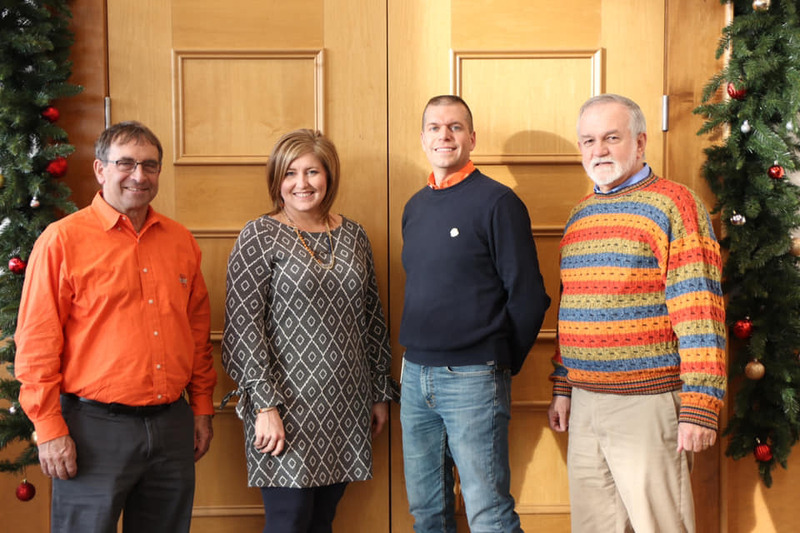 This is your chance to get back in the “classroom” and learn from some of Illinois’s remarkable faculty members— but with no term papers or tests! This event will include three lectures and a lunchtime University update. Join us for a reception with fellow alumni and friends. We will have a question and answer session with Chancellor Jones. If you would like to submit questions for consideration, please do so when registering for this event. 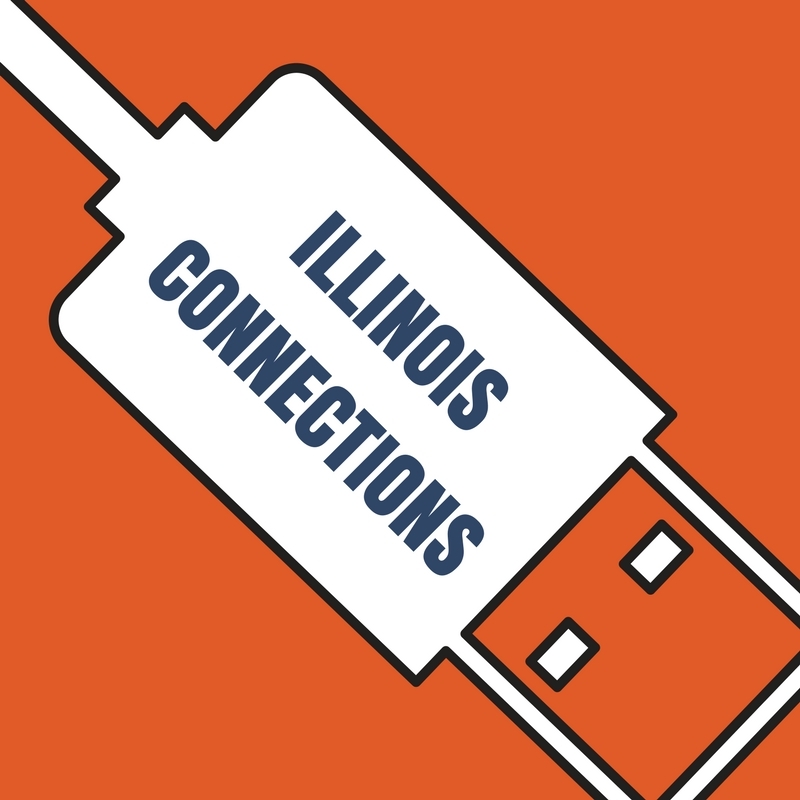 Join us to network with fellow Illini and representatives from the Urbana-Champaign campus. 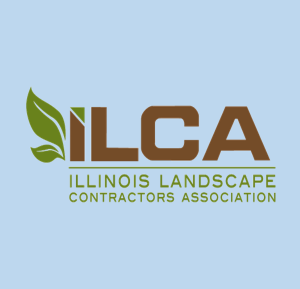 RSVP by Jan. 23 at https://go.illinois.edu/ilandscape2019 or call 217-333-9355. 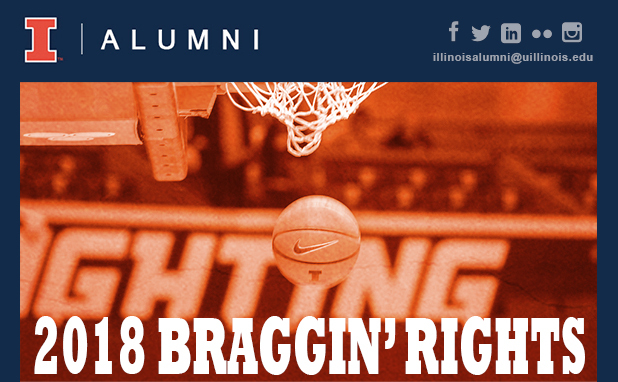 You’re invited to join fellow Illini fans for a pregame party prior to the Illinois vs. Missouri men’s basketball game in St. Louis, Missouri on Saturday, December 22, 2018 from 4:00-6:30 p.m. The event will take place at the Tin Roof, 1000 Clark Avenue, St. Louis, MO. Click here for more details. Where: The Krannert Center for the Performing Arts in the Foellinger Great Hall. 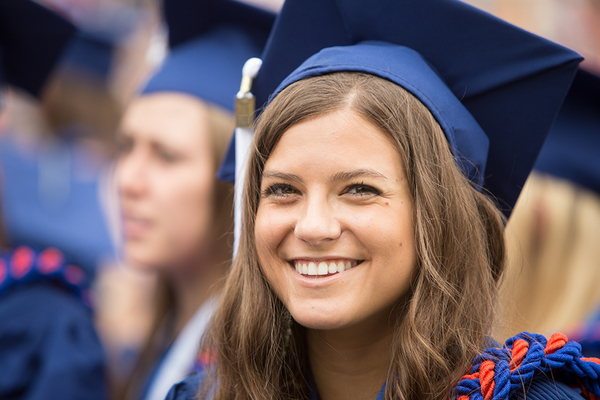 We welcome all of our graduates to alumni status! 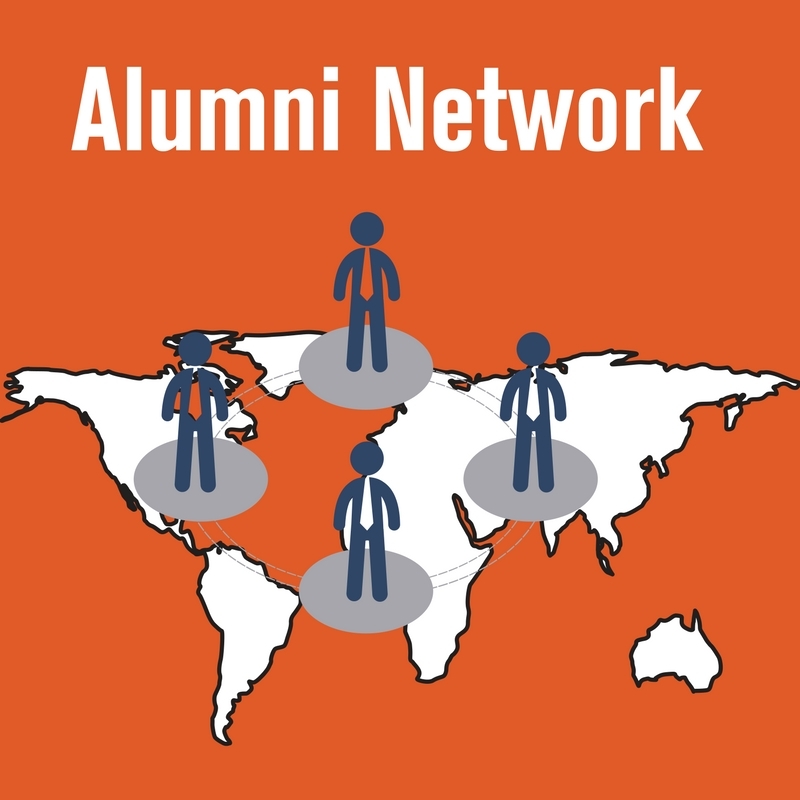 Know an outstanding young alum? Someone who graduated from the College of ACES and excelled in their chosen career? A family who has dedicated time and loyalty to the College of ACES for generations? Now is the chance to recognize them for all their hard work. Nominations are due for these awards by May 15, 2019. For more information and nomination materials visit here. Jennifer Smith, Assistant Director of Development, has accepted a position with the Illinois Agricultural Association (IAA) Foundation in Bloomington as Development Manager. Her last day with the College of ACES will be January 4, 2019. 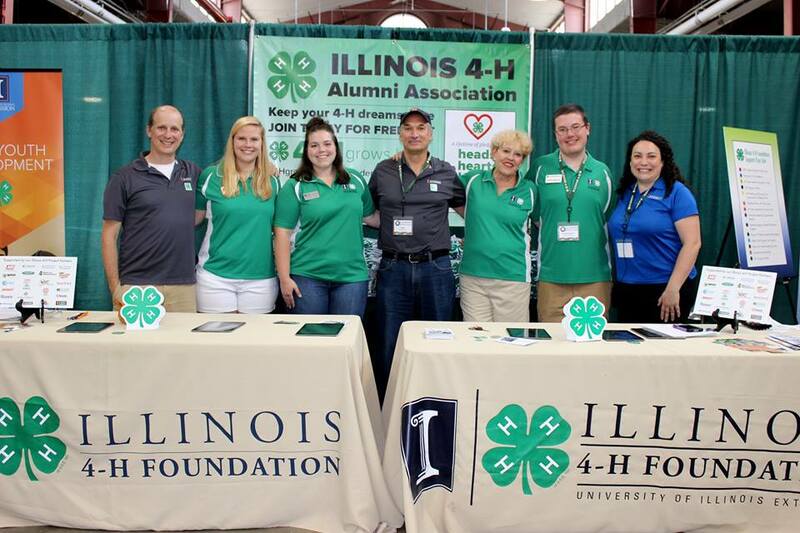 Jennifer joined the ACES Advancement team in September 2015 to support the Department of Human Development and Family Studies, the Agricultural Education and Leadership Program and the Illinois 4-H Foundation. Over the last year and half, she has also supported campaign funding priorities for Illinois Extension. Marise Robbins-Forbes, Director of Development, College of ACES, will retire effective December 21, 2018 from the College of ACES. 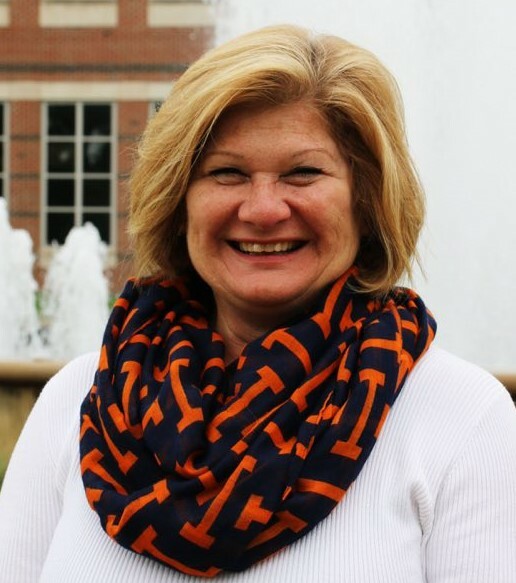 Marise joined the University of Illinois in 2009 as inaugural Chief Advancement Officer for the Graduate College, then in 2011, she joined the College of ACES. Her accomplishments at Illinois include securing the Department of Natural Resources and Environmental Sciences’ largest gift (a sustainable agriculture endowment), scholarships, fellowships, and endowed programs. She has been deeply engaged in several capital projects that have transformed the Stock Pavilion and Turner Hall, and added new gardens to the Arboretum. She is known for her collegial cross-campus collaborations and personalized approach to engaging and securing gifts. 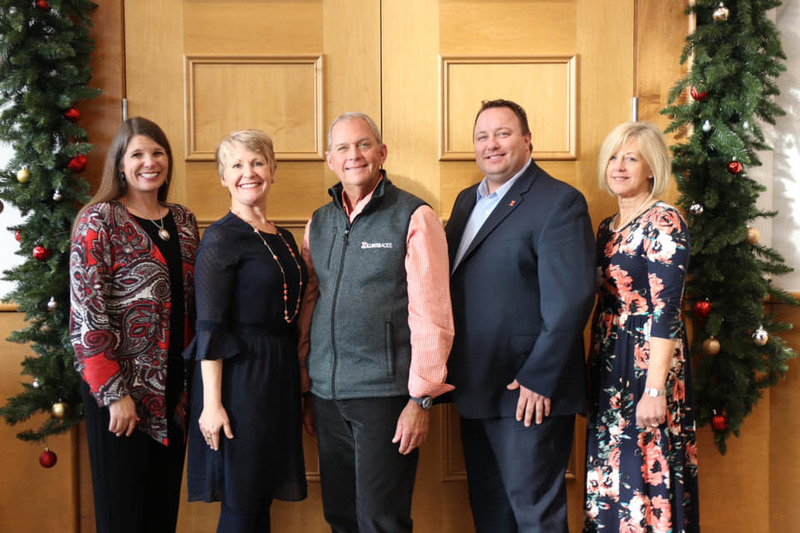 Following retirement from Illinois, Marise will be relocating to Blacksburg, Virginia, where she will lead a team of advancement professionals at Virginia Tech University. 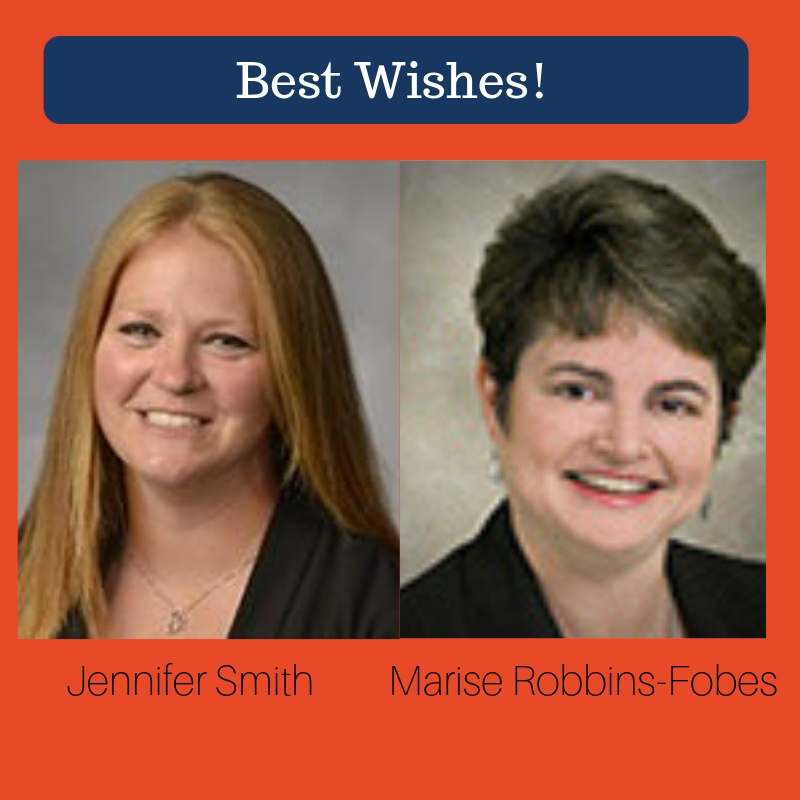 Best Wishes to both Jennifer and Marise as they begin the next chapter! We will miss their contributions to the College of ACES. Turner Hall has a new look as part of the Turner Hall Transformation project. This 38,377 sq ft, three floor renovation fully transformed classrooms on the first and second floors of Turner Hall, as well as advanced laboratories in the basement. Transformed classrooms feature new technologies, state-of-the-art equipment, new flooring, HVAC and lighting. 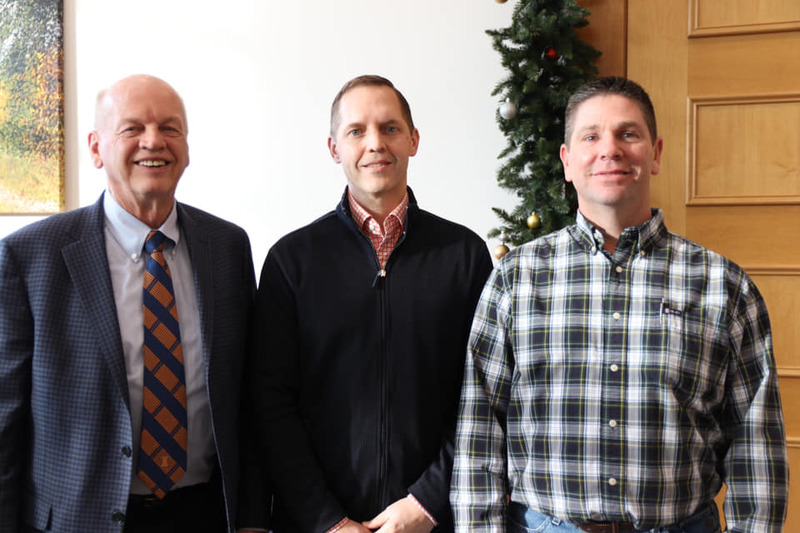 With a designation of campus funds from the Provost, additional renovations of shared student spaces, hallways and the north annex of turner hall are now completed. What once was dim, yellowed ceiling lights, broken floor tiles, fixed cabinets and dark hallways surrounding the classroom now welcome natural light, feature new technology, and four collaborations spaces. Be sure to stop in to see this transformation the next time you visit campus! 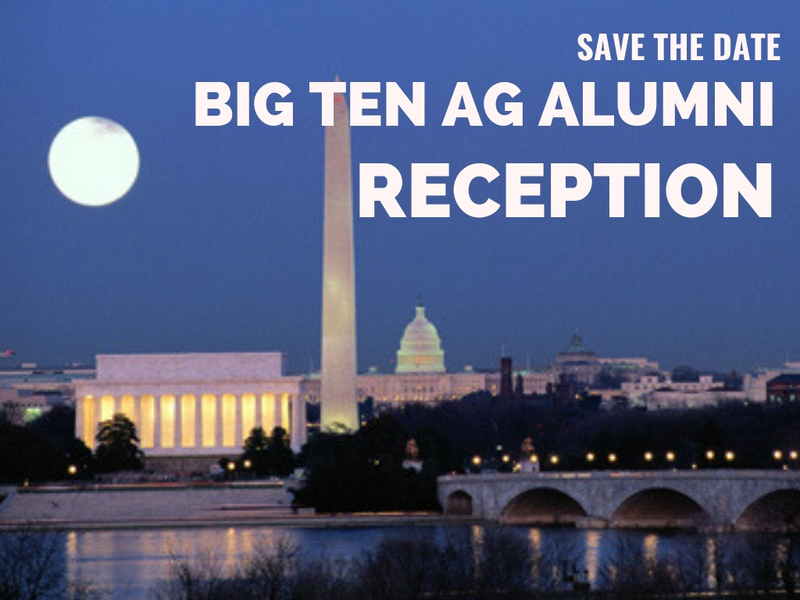 You are invited to attend the 9th annual Big Ten Ag Alumni Reception in Washington, D.C. In the spirit of institutional cooperation, the Big Ten schools with agricultural programs are gathering our alumni and friends in the Washington, D.C. area for this special event. Please join us at the National Press Club for a reception and enjoy the fellowship of alumni and friends in agricultural and natural resources from across the country. Reconnect with college deans, administrators, faculty and staff from your alma mater. The College of ACES Alumni Association will also host a reception with Dean Kim Kidwell, College of ACES Dean, prior to the Big Ten Ag Alumni event at the National Press Club from 5-6pm. 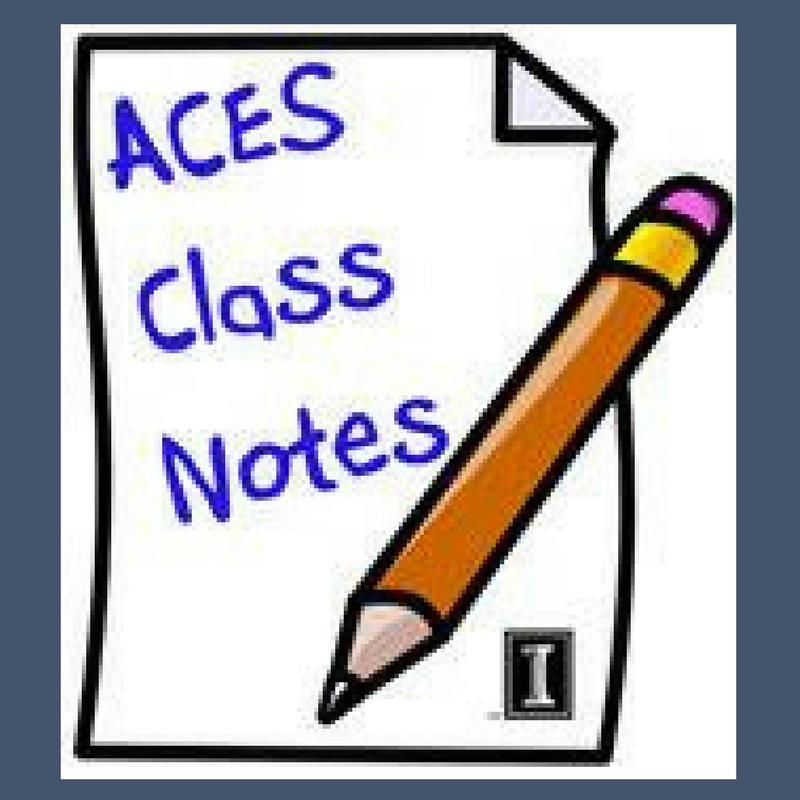 December 21 - ACES Commencement; Krannert Center, Foellinger Great Hall 5:00 p.m. 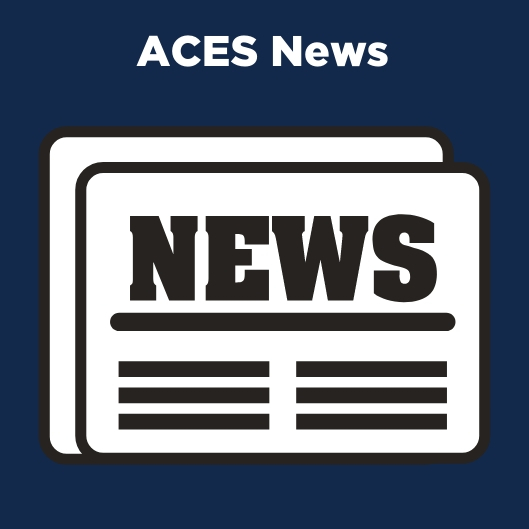 Looking to stay connected to ACES News? Subscribe today! Click on Subscribe on the left side of the page! 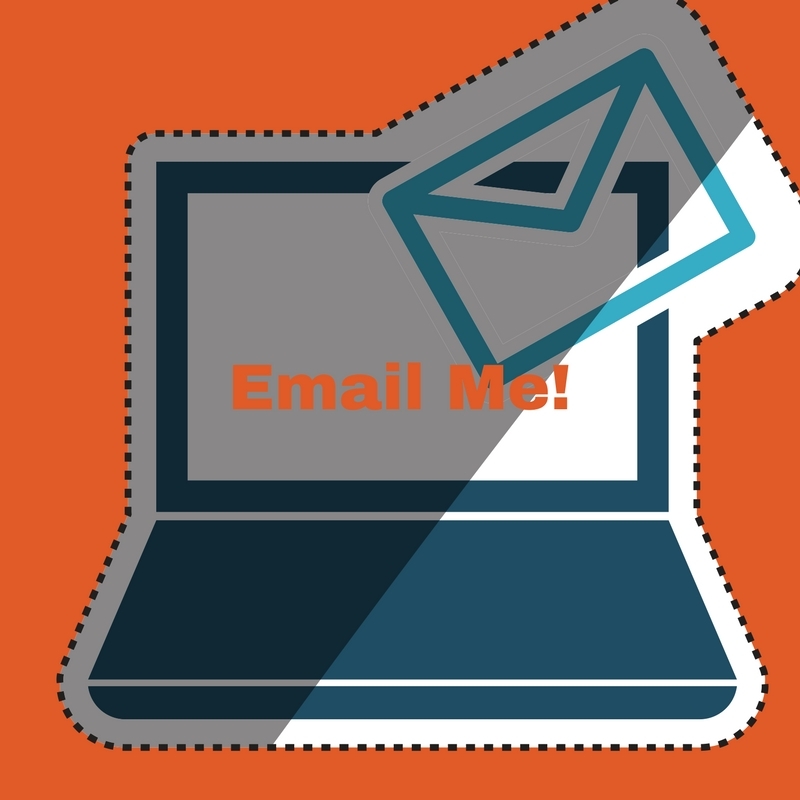 You will receive a weekly newsletter that features news highlights of the week.